Après le Guérisseur, Inger Ash Wolfe sera de retour le 09 septembre prochain chez Fleuve Noir, avec la suite des enquêtes de l'inspectrice Hazel Micallef. Le roman sera traduit par Jean-Pierre Roblain. 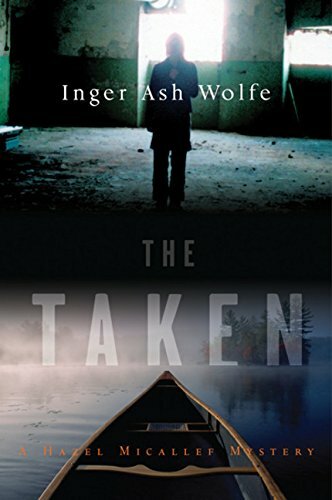 The second novel featuring Hazel Micallef, “a compelling, unlikely hero” (Entertainment Weekly), is a stunning and suspenseful exploration of the obsessive far reaches of love, confirming Inger Ash Wolfe as one of the best mystery writers today.